The Winkler Knives II Tactical Dagger doesn't mince words about what it is. 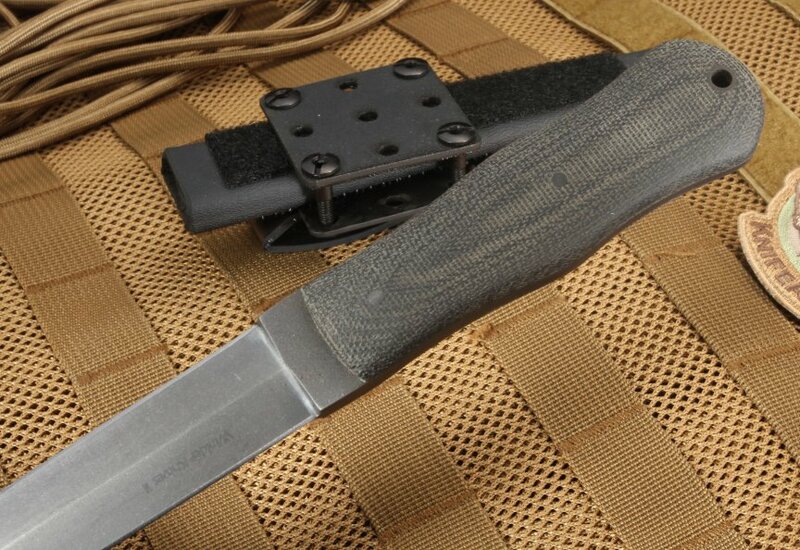 From first sight, you know you aren't dealing with a belt knife dressed up in tactical components. This fixed blade dagger was designed to serve a combat function, lending strength to a no-frills design that gets the job done. A 5" blade provides both reach and leverage in stabbing and slashing. Two sharp edges mean more surface area for cutting and the 5" 80CRV2 carbon steel blade means strength and a lightweight design (7.6oz). 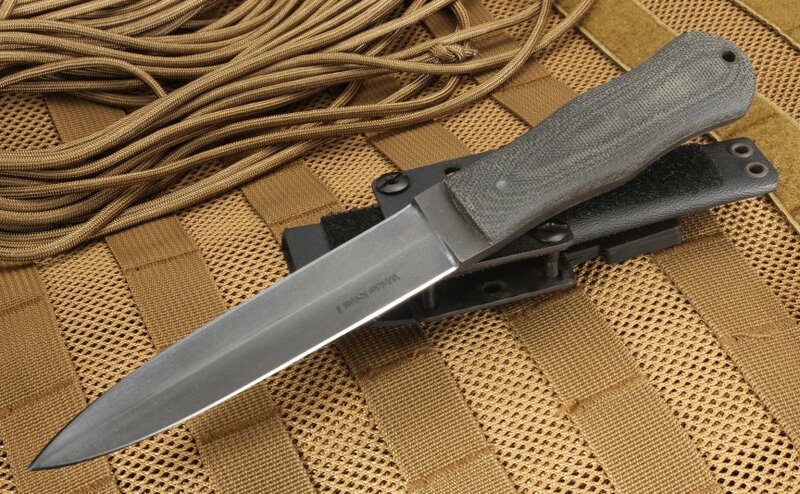 The black micarta handle is textured to ensure your grip when you need it most, in all kinds of weather or conditions. 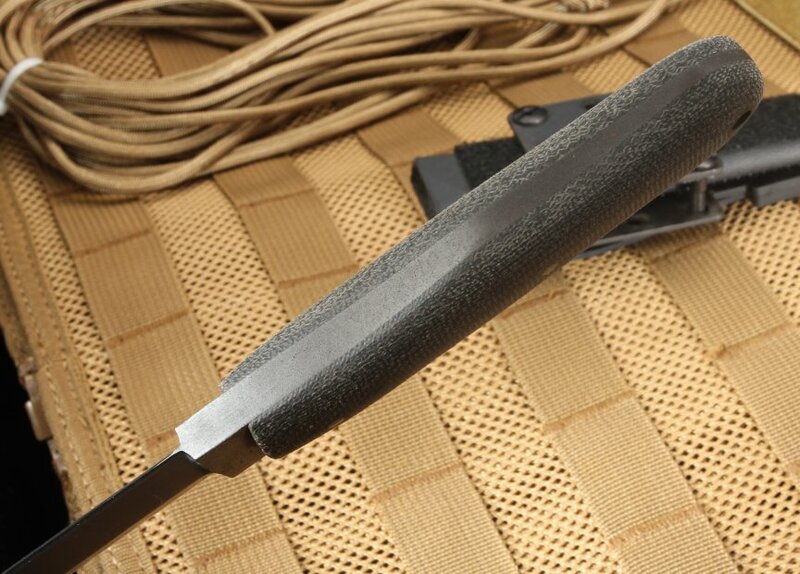 The lined Kydex sheath allows for practical use, cleanup, and application in all sorts of ways favorable to the user. 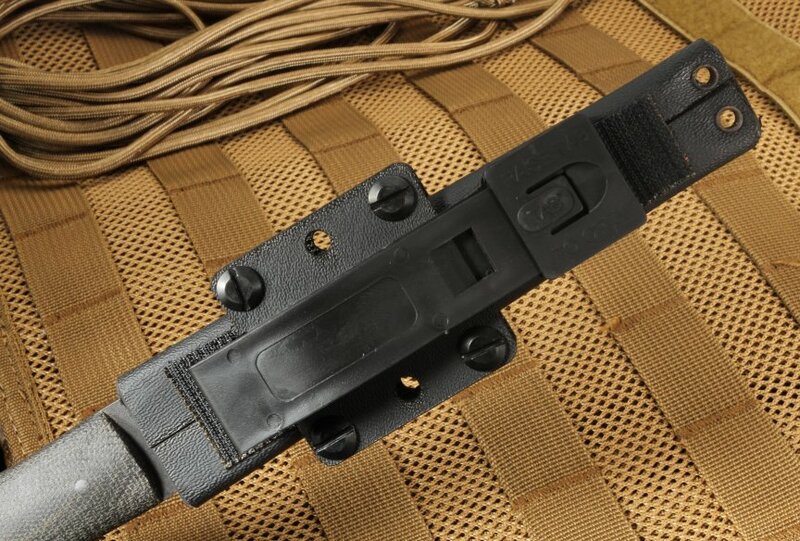 Overall length is 9.75" of no frills tactical power.